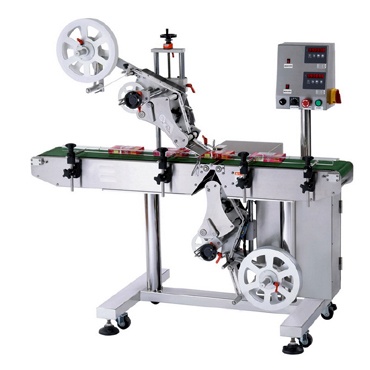 Designed to automatically apply labels to the top & bottom of products .Can also label 1 side only. A single machine operated by one operator. User-friendly control system. Suitable for labeling a wide range of products – glass,plastic,metal etc. - Max. Label Width 100mm (4") Larger available upon request. - Labeling Speed 40~150 pcs./min. © 2015 JDA Progress Ind. All rights reserved. Send us an email and we'll get back to you asap or call 1 905 850 6434.